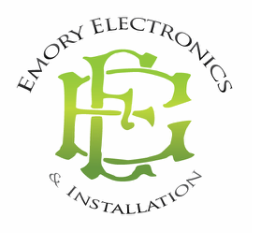 EMORY ELECTRONICS & INSTALLATION specializes in Residential, Commercial, Corporate, Yacht, Marine Audio Video and Automation system installations. Our reputation for excellence and attention to detail grows from our ability to listen to the needs and expectations of our client - no matter if it is a private homeowner or a national corporation – our goal is to ensure comfort and satisfaction at the completion of our work. All logos and registered trademarks are property of their perspective owner and are used here for information and advertising purposes only.